Queer Eye Directed by David Collins, Scout Productions and ITV Entertainment, 2018. Netflix. From 2003 to 2007, Bravo aired the show “Queer Eye for The Straight Guy” featuring five gay men who each specialize in one area of makeovers or, as they call it, “make betters.” Each show, the cast (the ‘Fab 5’) makeover the lifestyle and looks of a straight man. The show was groundbreaking. 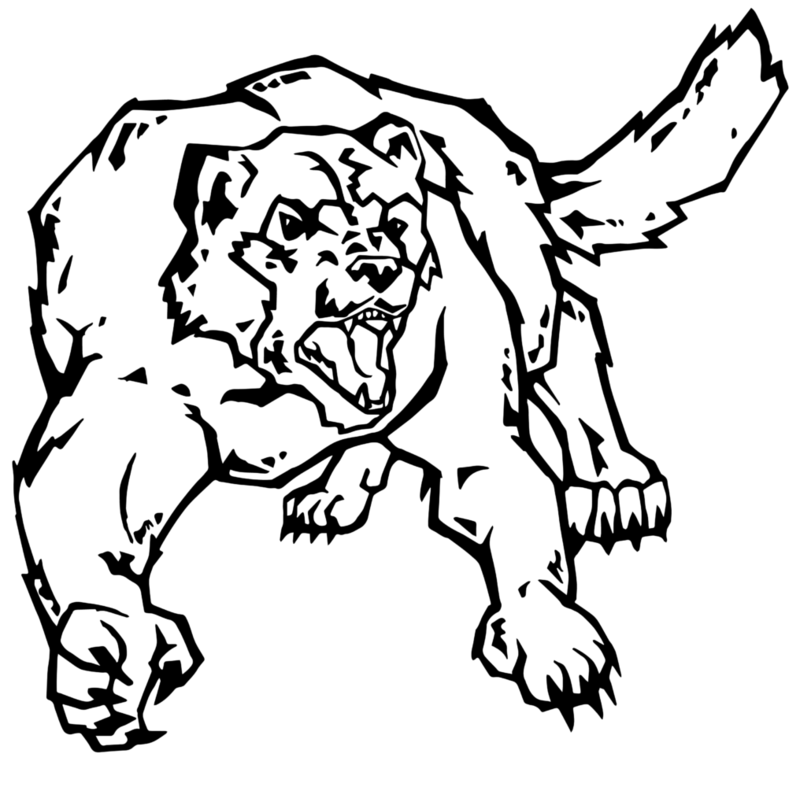 It positively represents traditionally negative stereotypes and projects a theme of acceptance. 2018 breathed new life into the 10-year-old show. 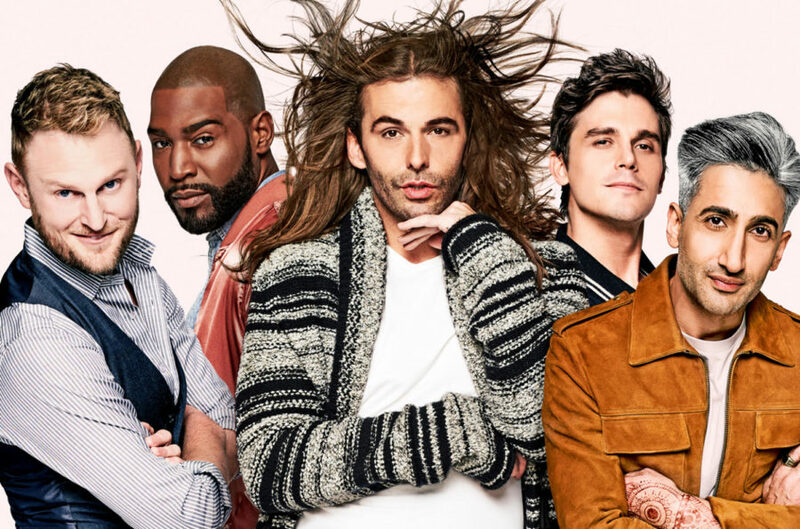 Rebooted by Netflix, Queer Eye featured an all-new Fab 5: Antoni Porowski – food expert, Tan France – fashion expert, Karamo Brown – lifestyle expert, Bobby Berk – design expert, and Jonathan Van Ness – grooming expert. Antoni Porowski inspires the guest to incorporate healthy and enjoyable food into their life. While teaching him or her to cook, Porowski explains the significance of cooking and the impact it could have on the individual’s life. Tan France uses his time with the person to analyze their outfits. He then takes them out to try on outfits that accentuate their good features and make them feel confident. France teaches them about style to help them find their comfort zone. Karamo Brown’s job varies depending on the episode, and on the person’s needs. He works with them through their roadblocks, and helps them set goals for the future. Bobby Berk redesigns the person’s home to make them happier and more comfortable. Their new found confidence, along with a redesign of their homes, prompts them to take better care of their living spaces. Jonathan Van Ness takes care of the men’s hair and skincare. It’s quite clear that the men are wary of Jonathan’s eccentric and feminine personality; he will make them do ‘unmanly’ routines. However, Van Ness senses the men’s comfort level and chooses his routines based on that. All of the Fab 5 play a significant role in the makeover, but also in personally changing the men. The Fab 5 are open about themselves, and keep the men comfortable, while still having fun with the episode. Queer Eye is an absolute tear-jerker. The Fab 5 care about each person they have on the show, often becoming emotional at the man’s progress. This year the show won three Emmys, and was renewed for a third season. Queer Eye is a beautiful and fitting show to gain popularity in 2018. Many people found themselves discouraged in the face of this year’s news stories, which carried a theme of discrimination. An uplifting and diverse show, like this one, might just be what we needed.